Located conveniently minutes from 199th and 69 HWY. Corner of 191st and Quivira. 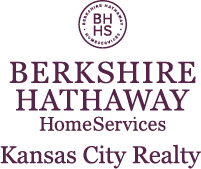 I am interested in 19300 S Quivira Road, Spring Hill, KS 66083.